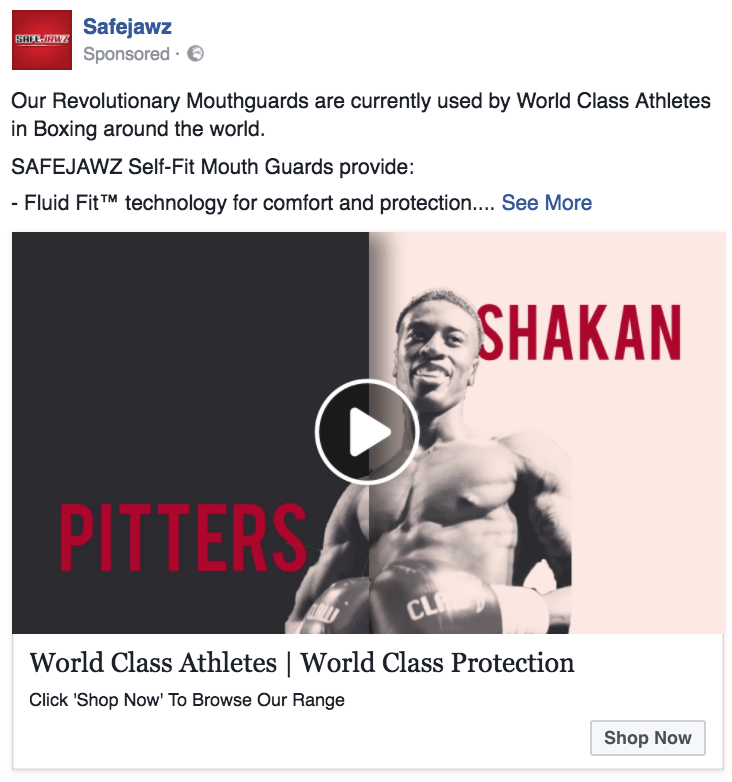 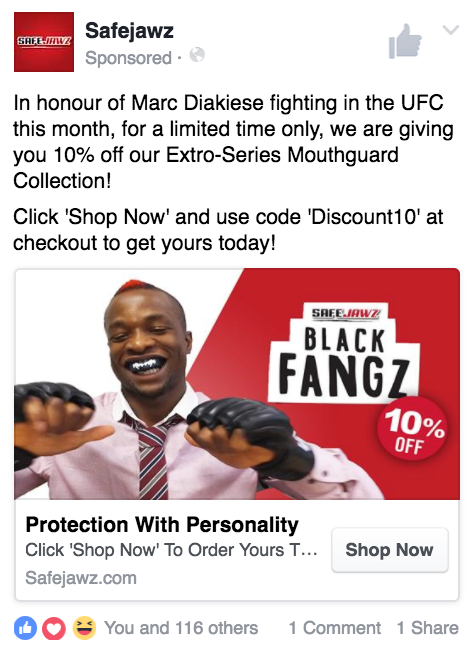 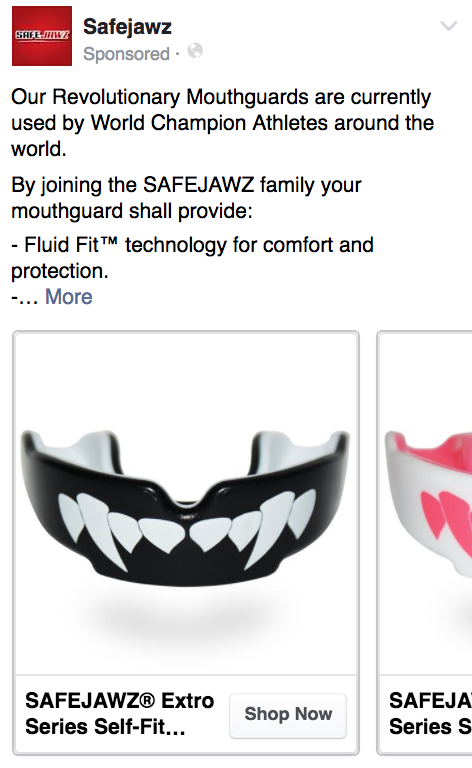 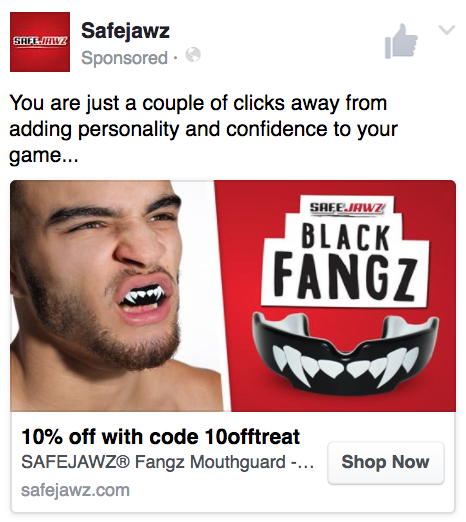 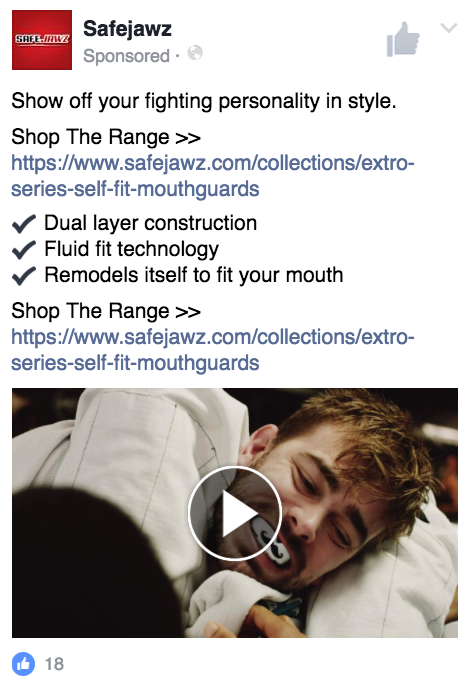 Safejawz is a sports protection company providing unparalleled comfort, protection and style to their customers via their mouthguard product range. 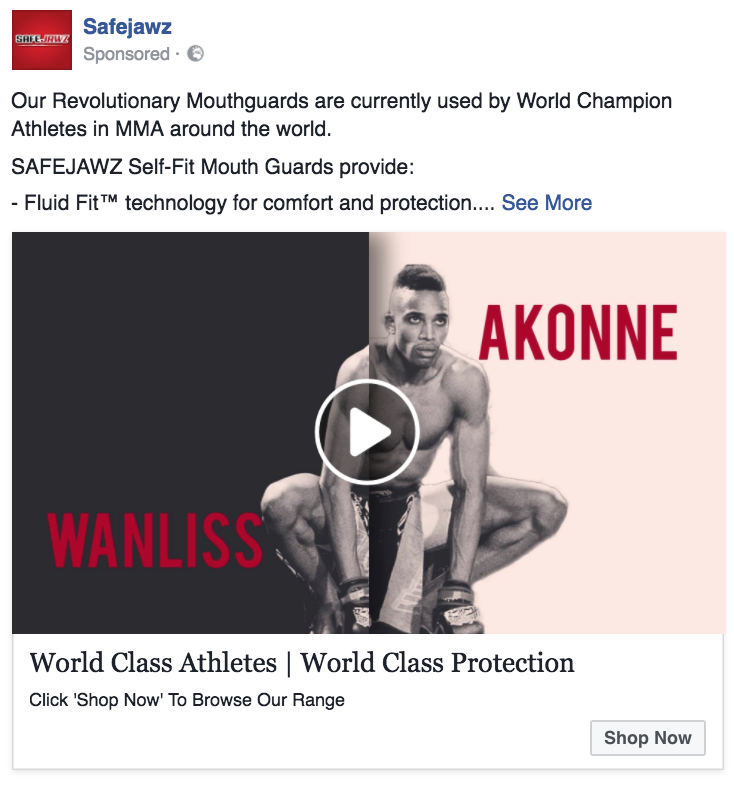 Our work together began to leverage Facebook for the brand primarily to attract, engage and convert new audiences into customers for the brand. 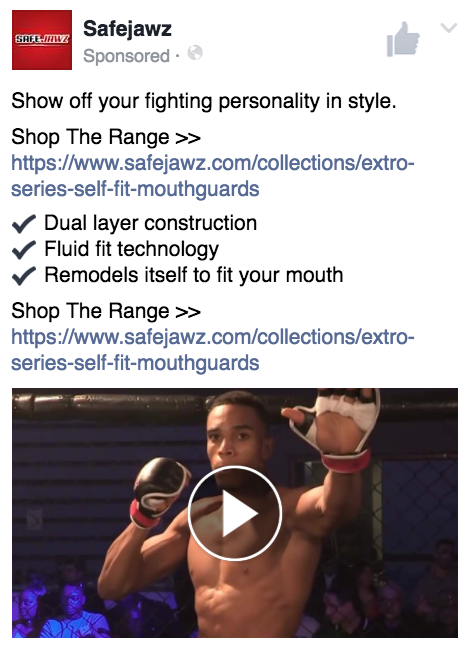 The core services delivered were Facebook Ads, E-mail Marketing and Content Creation. 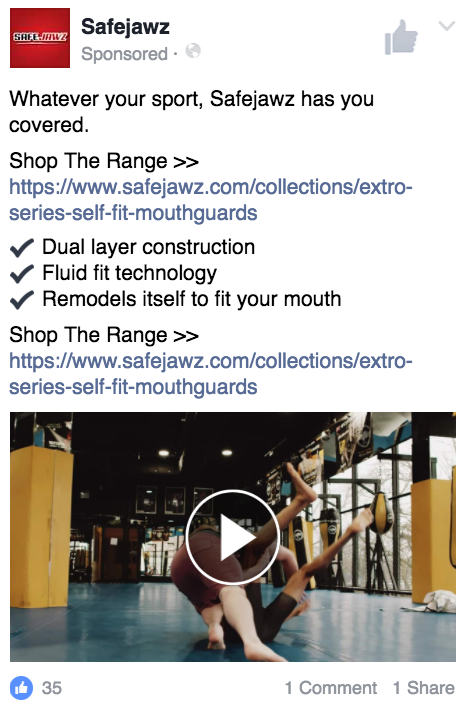 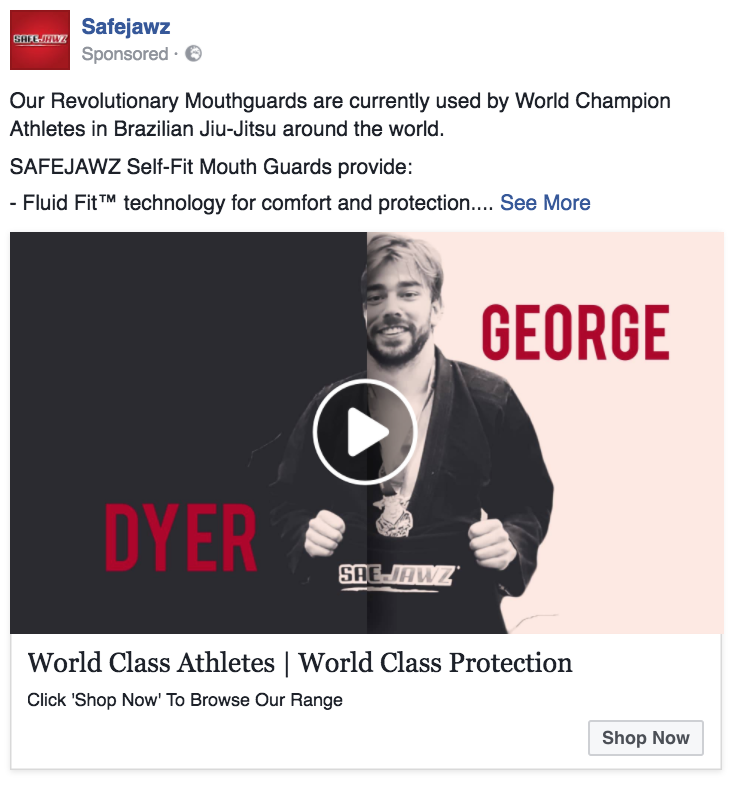 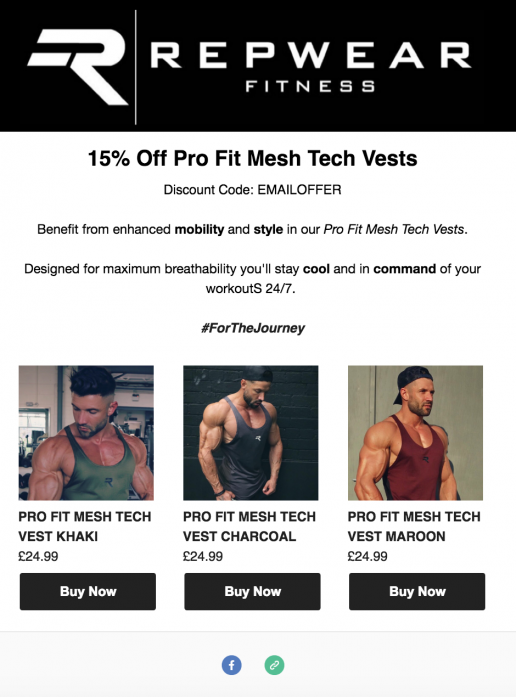 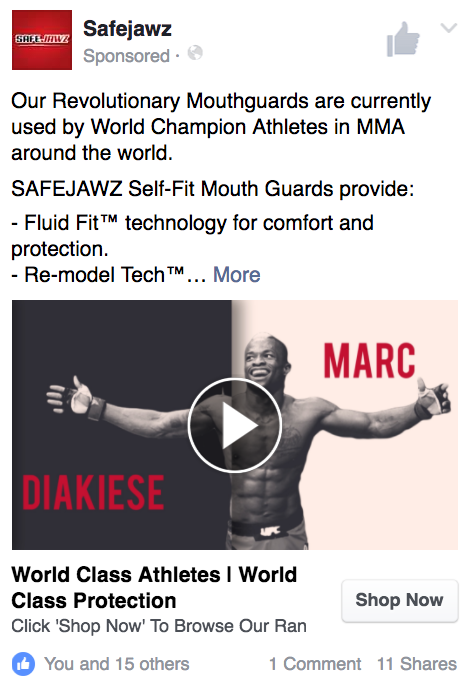 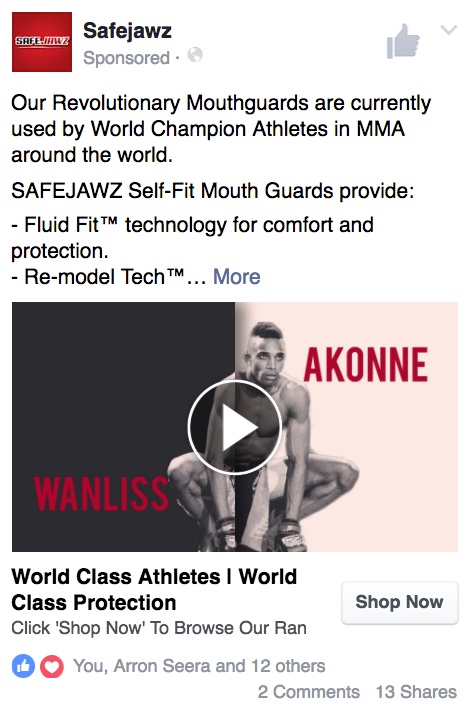 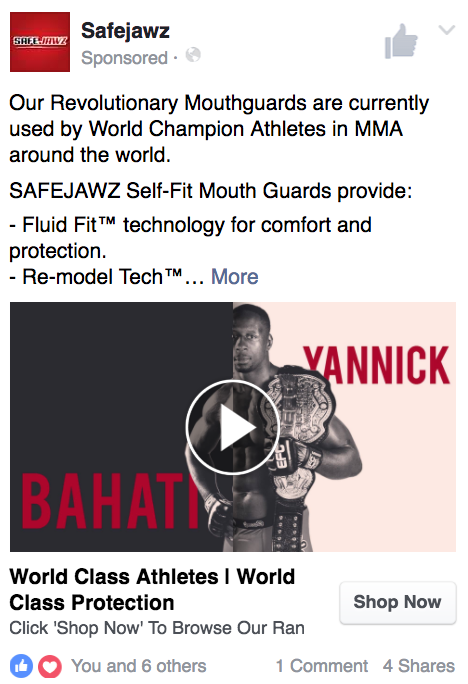 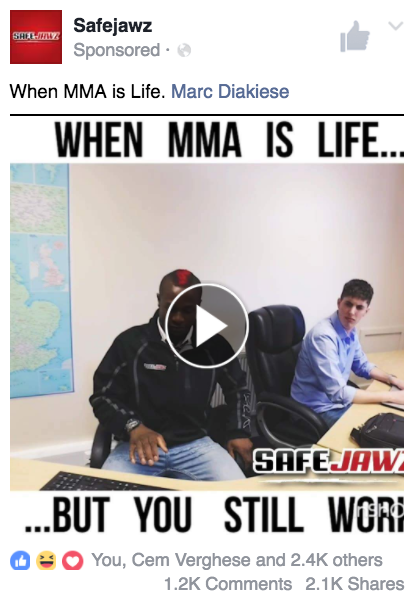 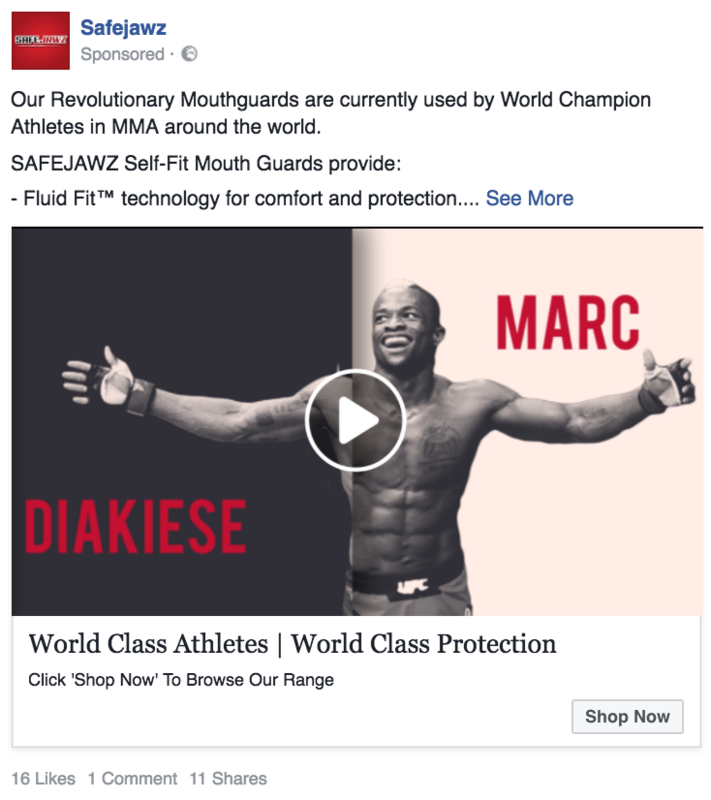 We enlisted support from Safejawz to collaborate with their roster of sponsored and affiliated athletes to produce content and testimonials for the brand which we could then implement into our first layer of the campaign. 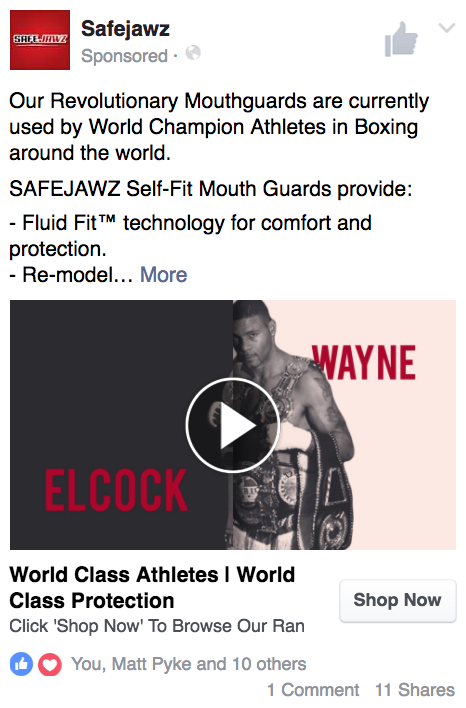 The ideas for the campaign were a collaborative effort working closely with co founders George Dyer and Ewan Jones. 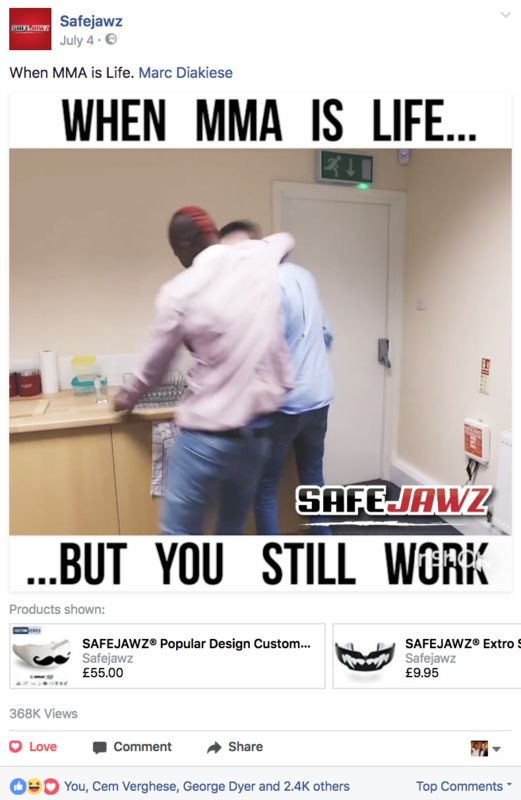 It was an extremely fun project to deliver and we look forward to continuing our partnership with Safejawz moving into the future.